Have you ever arrived home to find that someone has broken into your home? Have you gotten to your business in the morning to find that someone has smashed a window or pried open a door? They have taken your valuables, emptied your cash register, or stolen company secrets. Random thefts and break ins are some of the most difficult crimes to solve, unless the person is caught in the act, as most crimes of this nature really are random. People’s homes or businesses are rarely targeted for a specific reason, other than that a person wants to steal the valuable items inside for their own gain. to find that thief or vandal—that is, unless you have a security cameras system. While Long Island is not exactly known for being a dangerous place to live or work, there is crime that happens here, and thieves will target homes and businesses in this area because they know there are valuables to be stolen. 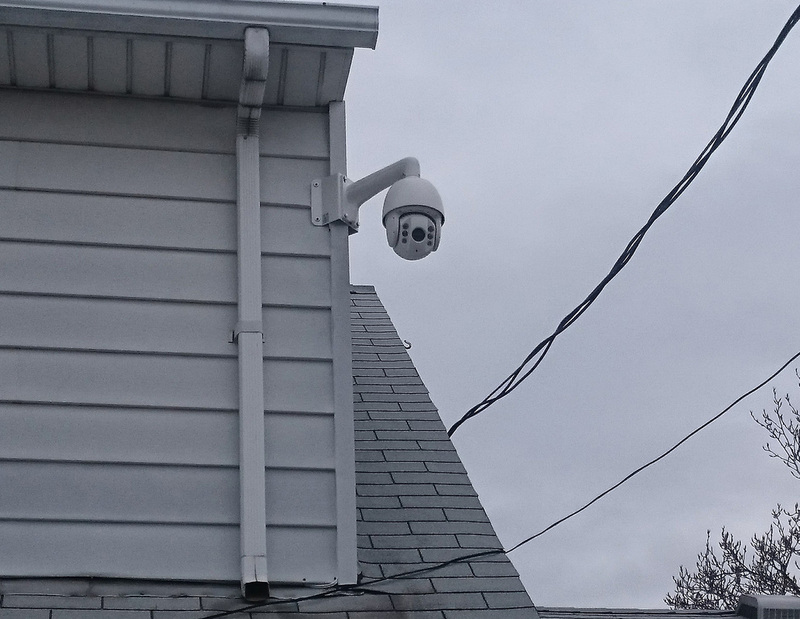 The best way to not only prevent a theft but to also make sure that the perpetrator is caught, is to have a functional security camera system installed in your Long Island NY home or business. 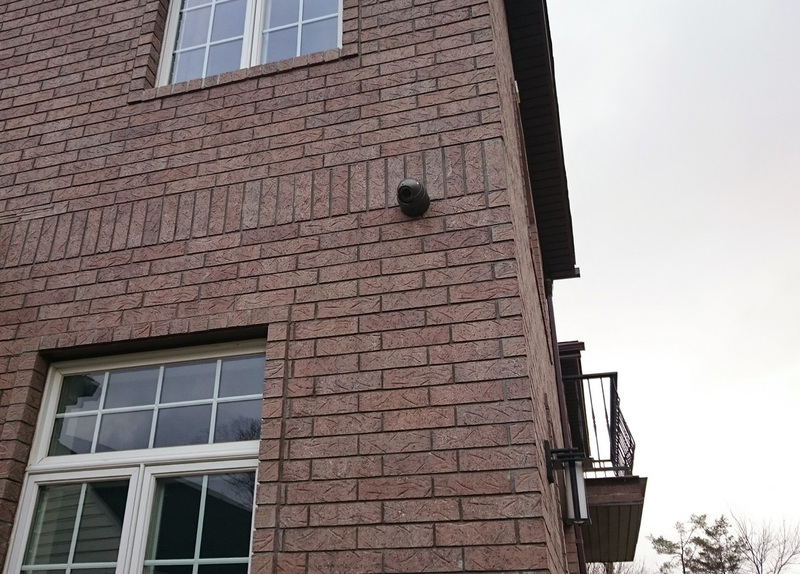 The biggest benefits of a surveillance camera system is also the most obvious one.A properly installed security cameras will record any wrong doing that happens on or around your property. This can be extremely beneficial for a business like a grocery store that is prone to petty theft. It can be just as beneficial, however, for a church or temple that wants to prevent vandalism or damage of their property. Recording any crime or other bad behavior on a property may not always prevent it, but in many causes, the presence of a camera can help to diminish the likelihood that that storefront, church, home, etc.will be targeted by thieves or vandals. Schools can also benefit from security cameras, as a way to keep their grounds safe and secure, as well as to have physical evidence of anything dangerous that does occur on the grounds. With the rising rate of schoolyard violence, having a security camera system can be a great way to not only help reduce this violence, but make sure that those who commit it are brought to justice. In the end, this is goal of any security camera system: to prevent as much crime as possible, while helping to identify the perpetrators of any crime that does occur. This can be beneficial for schools, restaurants, stores, corporations, houses, apartment buildings, and on and on. Why work with 365 Security Solution? Because we have been serving the New York City area for over six years. We have the knowledge and skills to not only help you select the right system for your property, but also install it the right way.